To connect your Synology Diskstation with your OpenVPN Server you can import your ovpn-Config file. In my case (authentication via certificates) I had to include/embed my certificates directly into the config file. 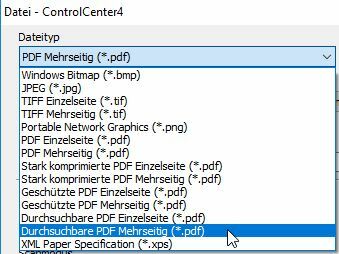 Um mit dem Control Center durchsuchbare PDFs zu erzeugen muss das Tool „PaperPort“ installiert werden. Dieses ist auf der Brother Seite bei den Downloas zum MFC2700DW Gerät erhältlich. ldapsearch -D "CN=<MyUser>,OU=S,OU=Useraccounts,DC=de,DC=<COMPANY>,DC=com" -w "PASSWORD" -b "DC=<MyCompany>,DC=com"